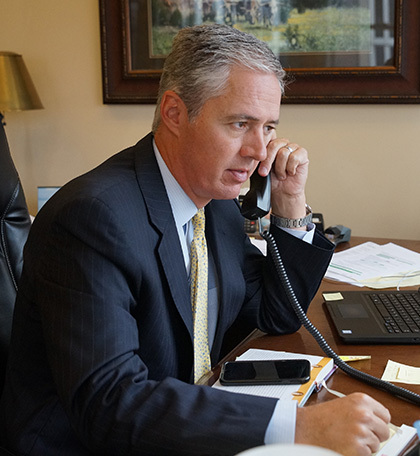 Mr. Sheats was an attorney and then partner at Thompson & Knight LLP for more than eleven years, and an attorney at Fulbright & Jaworski LLP for four years. He achieved positive results for his clients in many complex cases in state and federal proceedings. His prior representations include the areas of commercial litigation, will contests, trust constructions and modifications, eminent domain, contract and other business disputes, securities and insurance litigation, personal injury claims, products liability, and estate and probate proceedings.